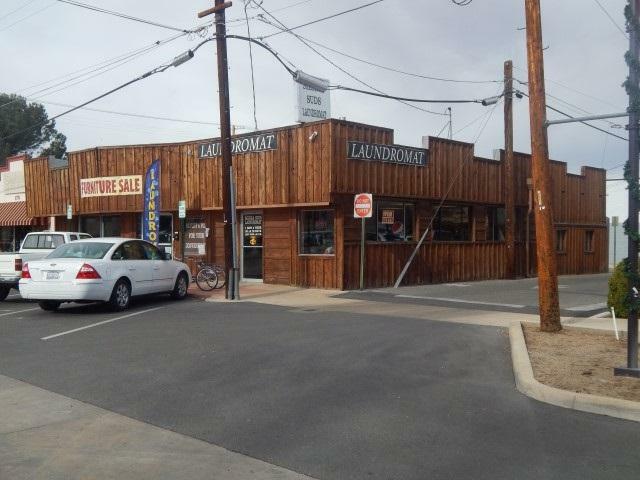 What a buy for this centrally located commercial building in the downtown area. 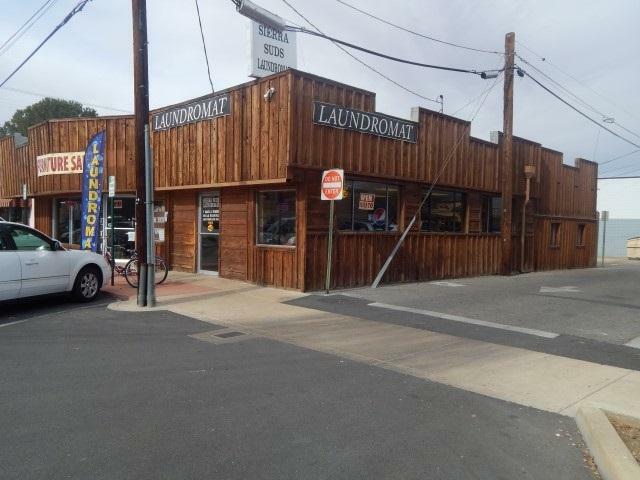 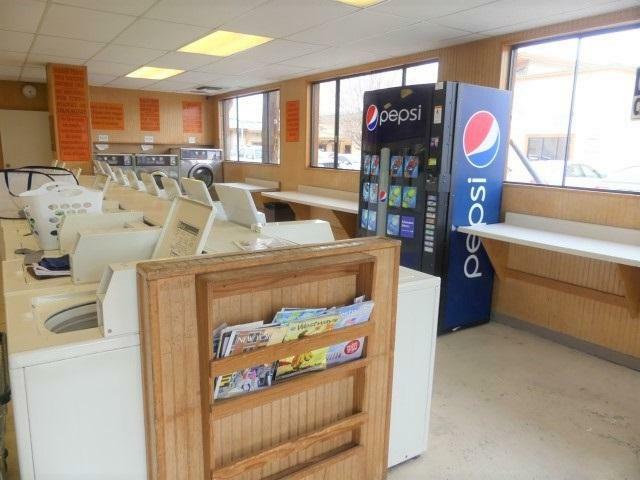 Lots of potential for someone who wants to open their own business, on centrally located busy street..One portion of the building is currently rented and being used as a small furniture store ,And the other as a Laundry Mat. 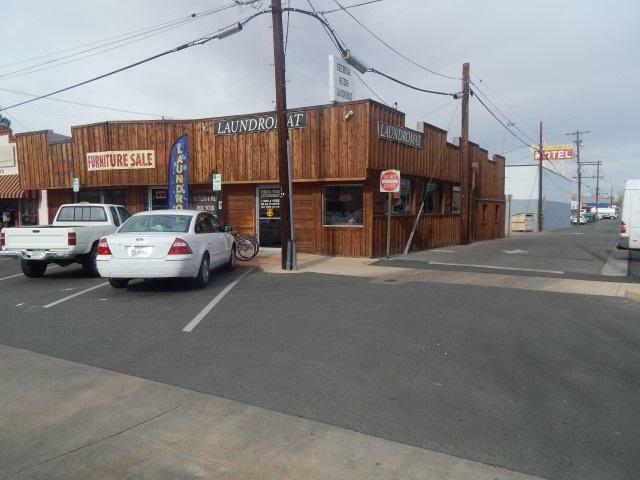 Listing provided courtesy of Randi Pritchard of Eastern Sierra Realty.